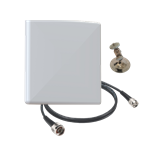 Inform Criticial Business Decisions with Item Intelligence. 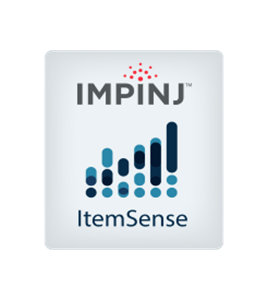 Impinj ItemSense™ software enables businesses to quickly and easily integrate Item Intelligence, including the identity, location and authenticity of everyday items, into enterprise applications. 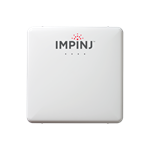 As a key element of the Impinj platform, ItemSense software transforms RAIN RFID data into business-driven information and simplifies the management and monitoring of RAIN hardware devices. 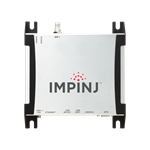 Impinj works closely with enterprise software providers, including those in retail and healthcare, to integrate Item Intelligence into existing and new applications. 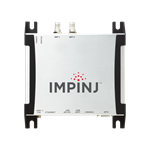 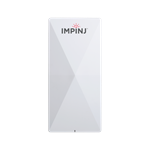 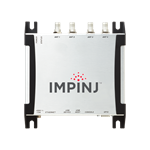 Impinj ItemSense software is licensed per server and requires a per reader/gateway subscription which is available monthly or yearly.